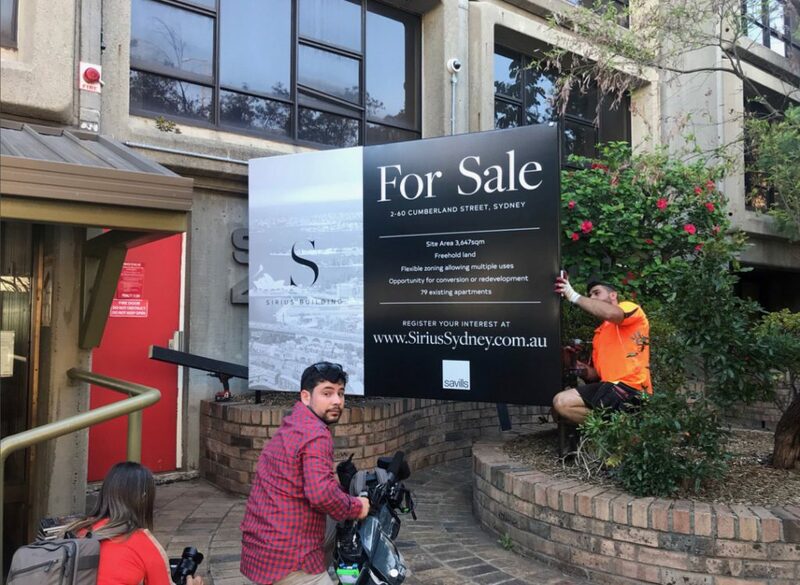 The NSW Government has put Sirius up for sale, ignoring international and local heritage bodies, community activists, the City of Sydney, the Australian Institute of Architects, unions, and residents, all in favour of some quick cash. We’ve said from the get go that this isn’t about money. If the government’s prepared to drop billions of dollars on stadiums we already have, why can’t we just use that money right now for social and affordable housing? Don’t do the stadiums, put it towards kids’ sport and affordable housing. 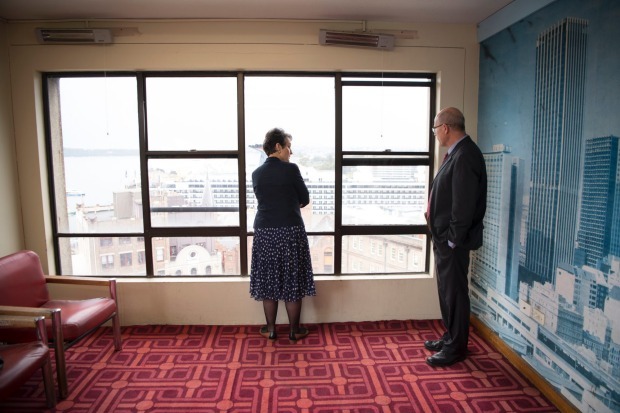 NSW Minister for Social Housing, Pru Goward, took the black plastic off the Phillip Room briefly to show media the interiors of Sirius. The Phillip Room has been locked from residents and covered in black plastic since March 2017. 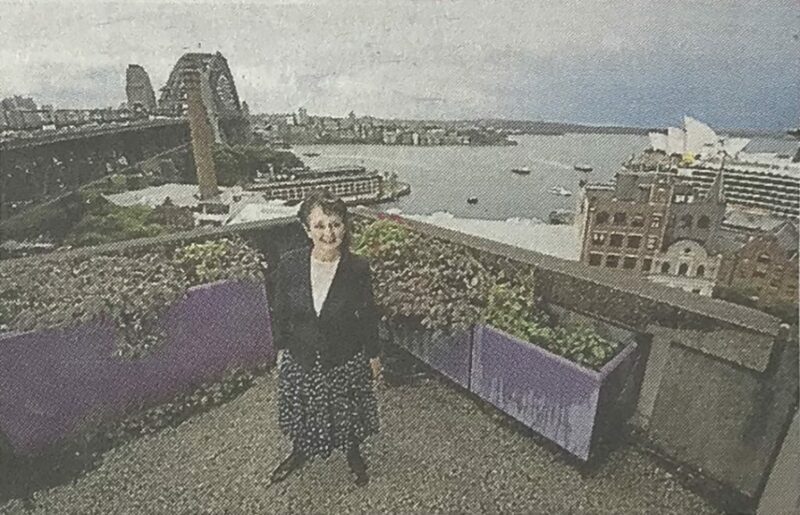 Ahead of the sale announcement, the Minister toured the building… and had her photograph taken on one of the roof terraces, which reminds us of one of the first tenants that moved into Sirius in 1980. Pru Goward, NSW Minister for Family and Community Services and Minister for Social Housing, inside the Heritage Room of Sirius building. Sydney Lord Mayor, Clover Moore, said “If the sale of Sirius goes ahead, it means heritage is of no value in this state anymore. Literally every organisation charged with giving the government advice on heritage has argued for the protection of Sirius. The heritage value of Sirius is supported by the Australian Institute of Architects, the Sydney Harbour Foreshore Authority, the Tenants’ Union of NSW and the National Trust, who first nominated Sirius for the State Heritage Register. Earlier this year it was placed on the World Monument Fund’s watch list. 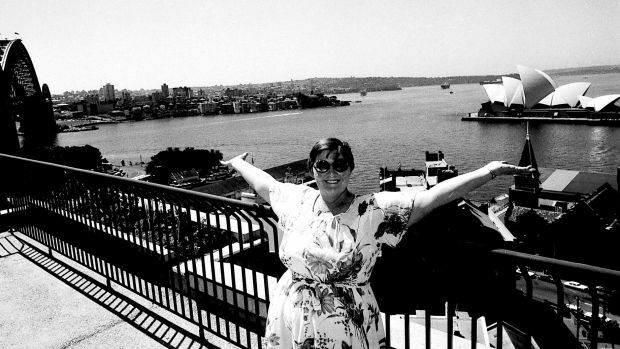 This not just about heritage, at the heart of it the Berejiklian State Government don’t believe low income people should be living in the city, and certainly not with harbour views. 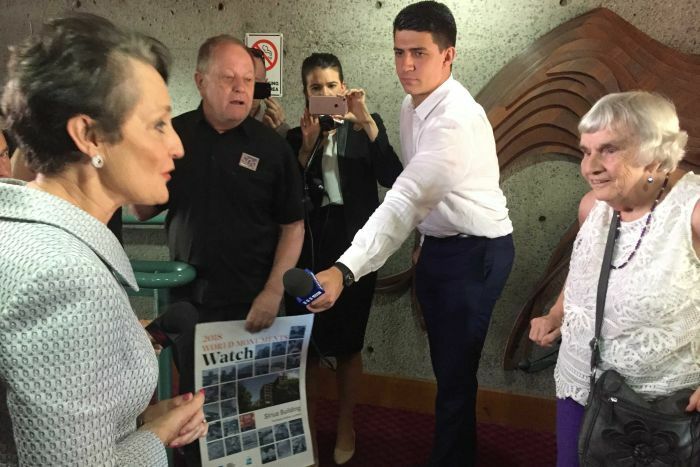 Berejiklian and her Heritage Minister want to push low income people out of the city and far from their communities, transport networks, employment and other support services. Save Our Sirius will continue to fight for Sirius, we will continue to fight for social and affordable housing to be in all parts of our City. 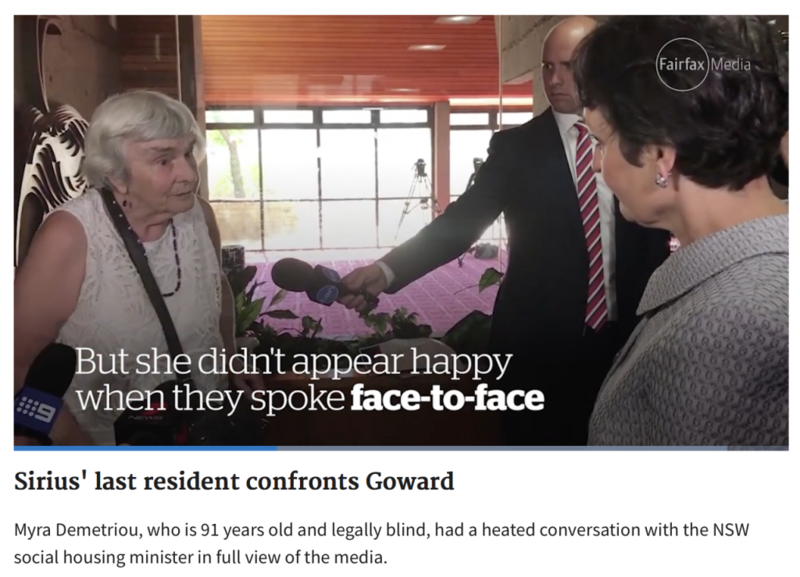 This entry was posted in news and tagged affordable, architecture, for, gofers, goward, heritage, housing, nswpol, our, pru, sale, save, sirius, social, tao. Bookmark the permalink.